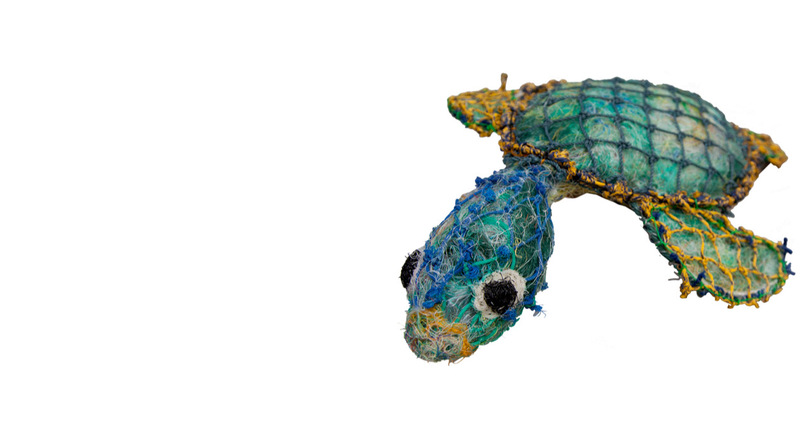 The Green Museums project explores environmental themes across the University of Cambridge Museums (UCM). Our objects hide a history of how we have understood the environment and the problems it now faces, deep in their archives and in the objects in plain sight. 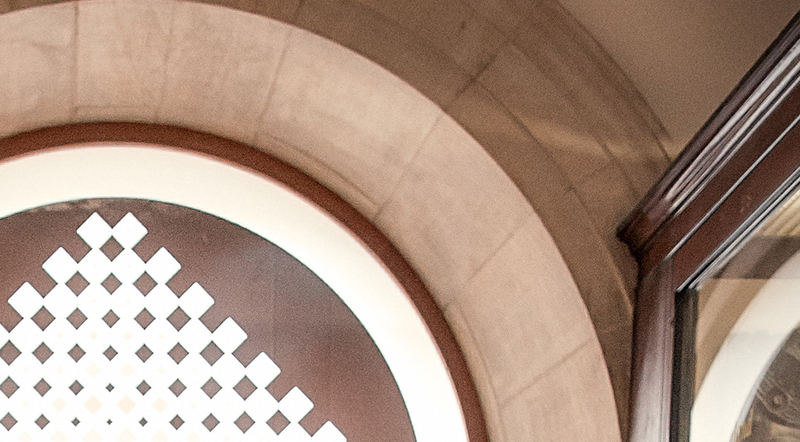 In this second instalment in the Green Museums blog series, Rosie Amos explores Earth Skills. These days a lot of us have a hobby making things. Crafting, knitting (there are a few earnest knitters on my commuter train) or even growing veg on the allotment. For the majority of us it is just that, a hobby. But what if your survival depended on it? 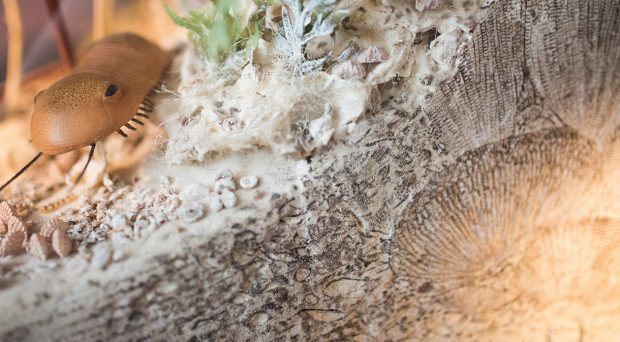 The University of Cambridge Museums are filled with intriguing ingenious items made by people from around the world from different periods of history, made using just what nature gave them and in ways which are quite inventive. The Inuit people of Northern Canada and Greenland are surrounded by beautiful icy landscapes…but not much else. 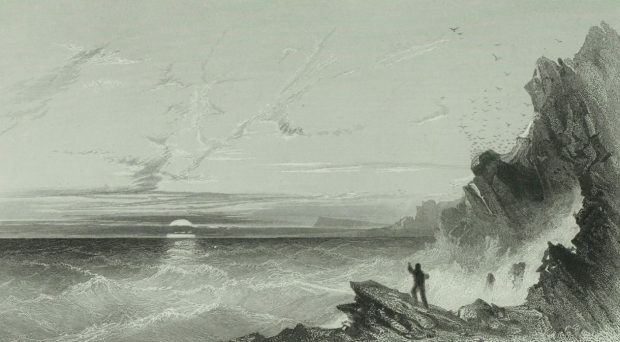 The Inuit People have therefore had to be quite creative in using the limited resources of animal skins, bone, rocks and the occasional bit of driftwood. 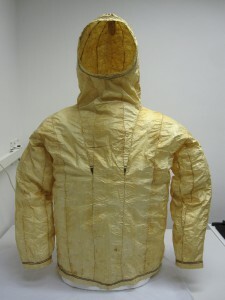 One of the most unique objects in the Polar Museum is the ‘Gut Parka’. Yes, it is exactly wat you think it is, a jacket fashioned from sea mammal intestines. These intestines are washed, then blown up (imagine a balloon animal) before they are dried and sewn together. So how effective is it? Well by placing the inside of the intestines as the interior of the jacket, it allows moisture to escape but not enter, making it waterproof. Take that Goretex! It is the minerals found in the earth that have been used to develop pigments for painting for thousands of years. But as we know, not all pretty things found in the earth are easy to find or rich supply, making them very expensive. 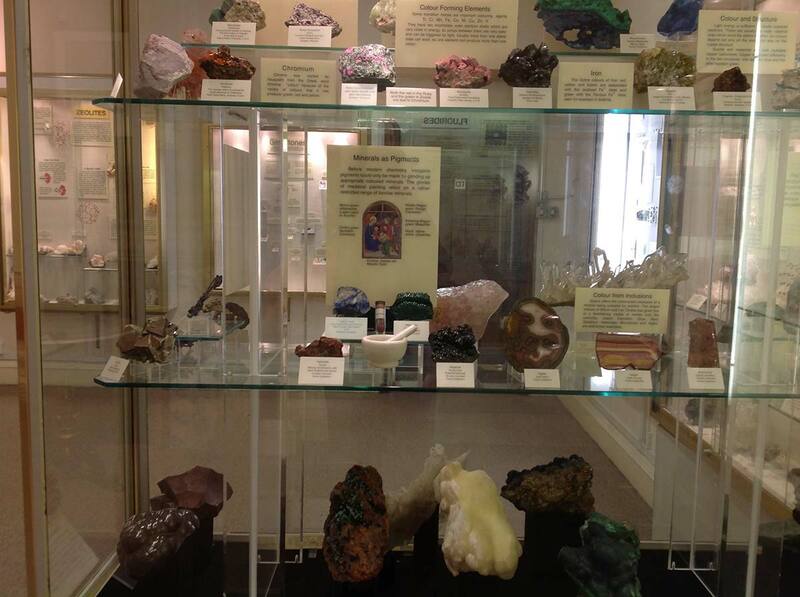 The Sedgwick Museum houses a range of minerals in the Whewell mineral gallery, including one very special one – Lapis Lazuli. Lapis lazuli is a mineral which produces an incredibly striking blue colour, something that was difficult to find in renaissance times. Due to its rarity and the demand for this unique pigment, lapis was worth more than gold! You will often find only important parts of renaissance paintings are coloured blue such as the clothing of the Virgin Mary for this reason. Whilst the Vikings are something of legend, we rarely hear about the day-to-day aspect of their lives. Yet every culture and race throughout history has developed their own skills and tools for domestic living. This is what archaeology and anthropology are so good at revealing to us. 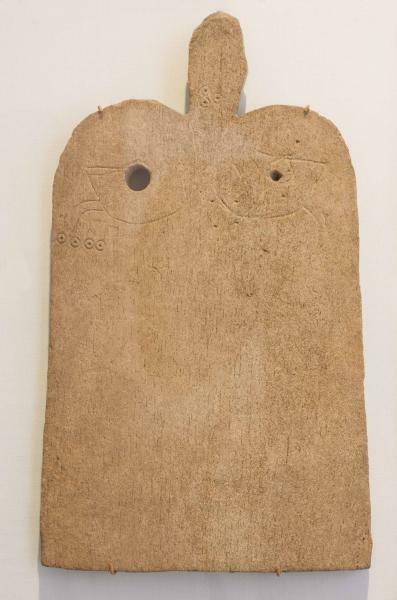 The Whale bone plaque found in the Museum of Archaeology and Anthropology is thought to have been used as an ironing board during the Viking period. Similar plaques have been found in the graves of wealthy women in areas settled by the Vikings. This suggests they were valued items. You will never look at your iron the same way again. If this has just whetted your appetite, you can find out more about Ancient Greece at the Museum of Classical Archaeology and Ancient Greece and Ancient Egypt at the Fitzwilliam Museum.